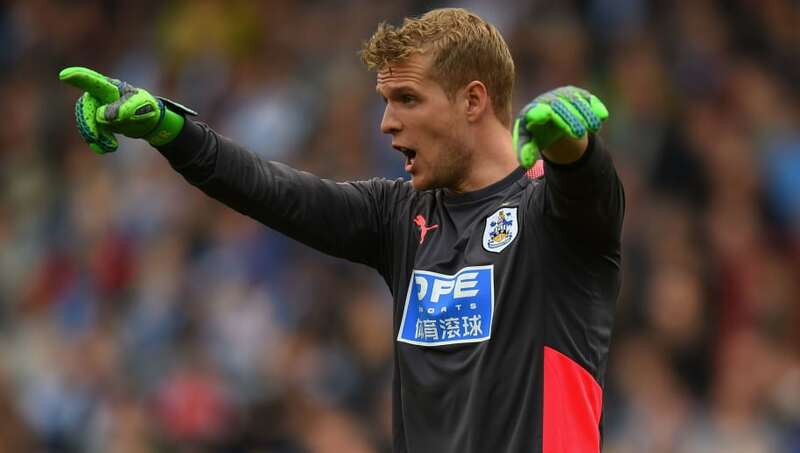 Huddersfield welcome Crystal Palace to the John Smith’s Stadium this Saturday, where they’ll be hoping to record their first win of the Premier League season having drawn two and lost two. Roy Hodgson’s Eagles will be looking to stop the rot that is their three game losing streak, as they attempt to rediscover the form that saw them beat Fulham in their opening game. Both sides recorded a win each in the two fixtures played between them last season, so it will be tough to call who takes all three points this Saturday. Jonas Lössl (GK) – The Dane will start in goal with Ben Hamer an injury doubt. Florent Hadergjonaj (RB) – As part of a back five, Hadergjonaj will need to get up and down the pitch as an outlet offensively as well as defensively. Mathias Jørgensen (CB) – The Danish centre back will be key to nullifying the threat of Wilfried Zaha. Christopher Schindler (CB) – The German will be in the middle of a back five and is expected to operate as a sweeper. Terence Kongolo (CB) – The £17m Dutchman will play on the left of defence and will presumably be tasked with marking Andros Townsend. Chris Löwe (LB) – The left back will help snuff out Townsend’s threat out on the left and look to starve Palace’s forwards of service. 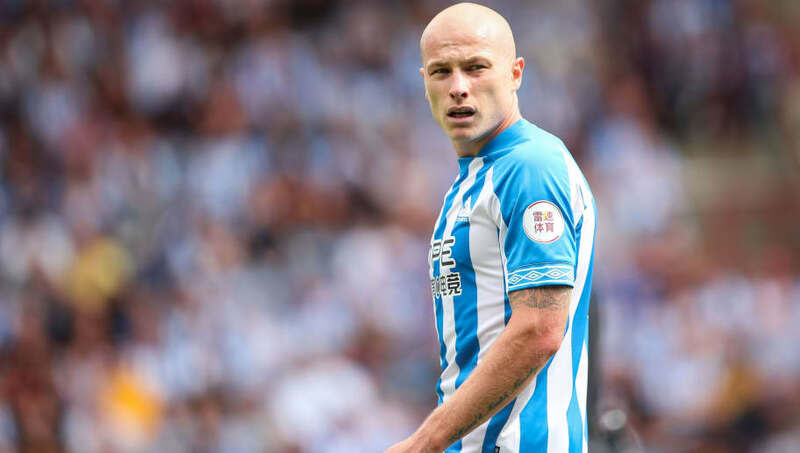 Aaron Mooy (CDM) – The Australian should be sat in front of the Terriers’ back five, where he’ll attempt to extinguish attacks quickly and keep things calm with his composure. Philip Billing (CDM) – The Dane will provide a physical presence in the middle of the pitch and compete with Luka Milivojevic and Cheikhou Kouyate aerially. Adama Diakhaby (RM) – The summer signing from Monaco is expected to use his pace out on the right to get at a vulnerable Palace defence. Rajiv van La Parra (LM) – The former Wolves man will be up against one of Palace’s star men in Aaron Wan-Bissaka, with the pair’s battle sure to be an enticing watch. 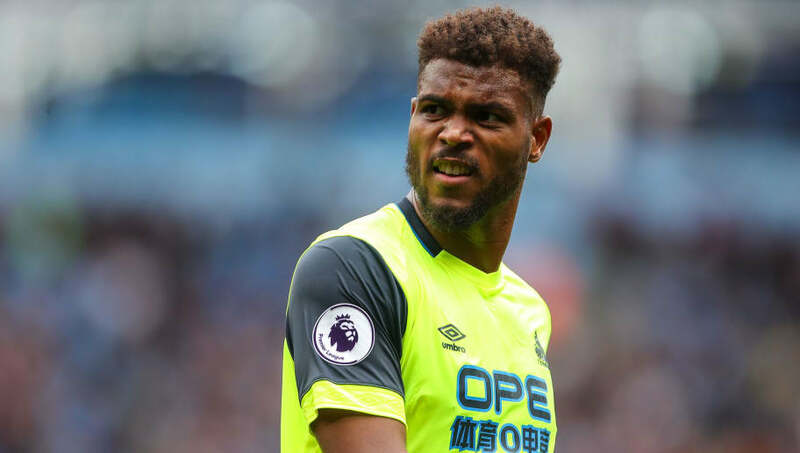 Steve Mounie (ST) – The Benin international will lead the line alone against Martin Kelly and Mamadou Sakho, where winning aerial duels and bringing others into play will be key. His physicality is expected to cause the Eagles some problems, and Palace fans will remember him after he scored a double on his debut against them last season.